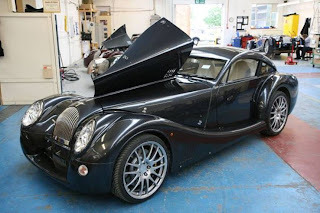 Although many cars have been made it is a well known fact that the one built in September 1938, which is still running (but with a slight drip from the exhaust) is still ranked as the real macaw. 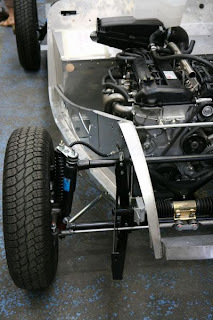 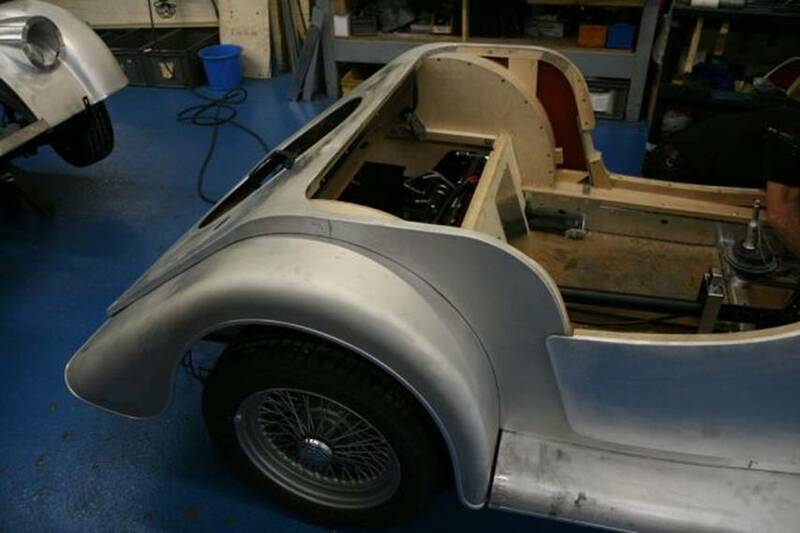 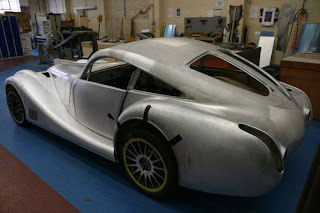 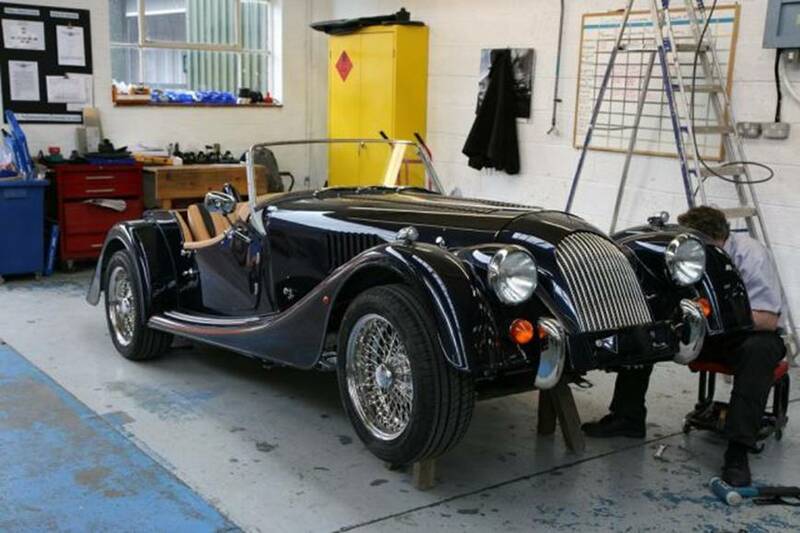 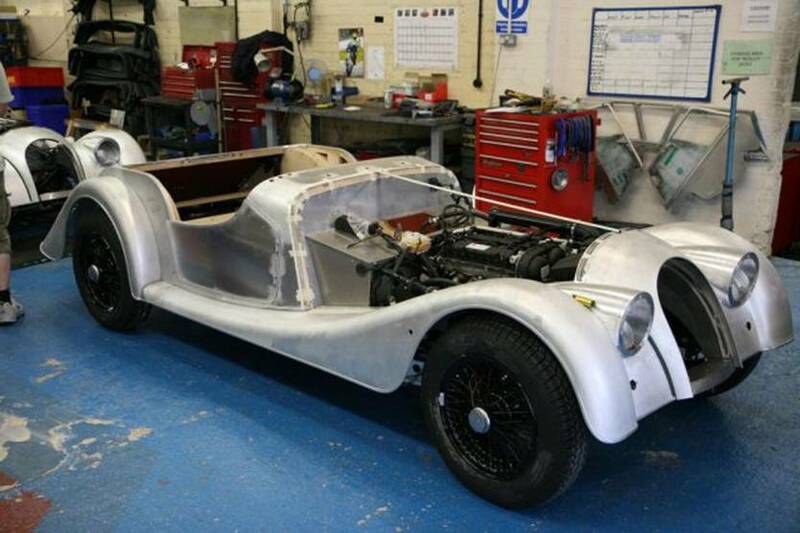 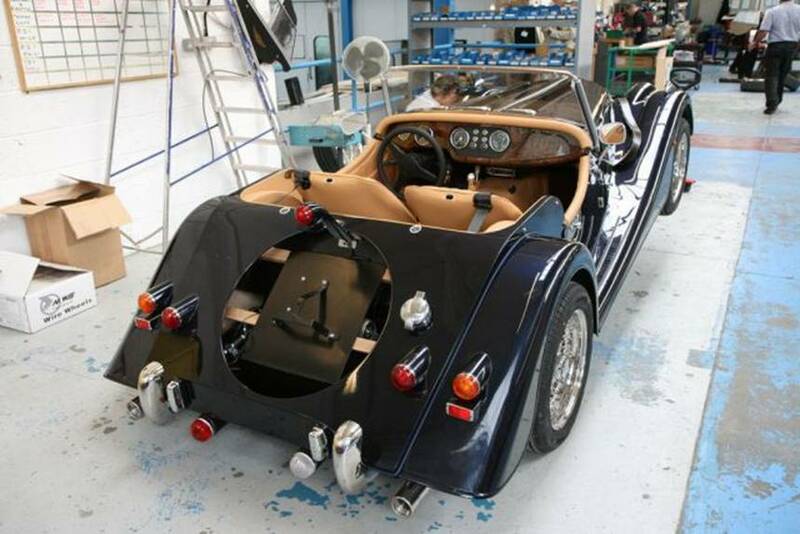 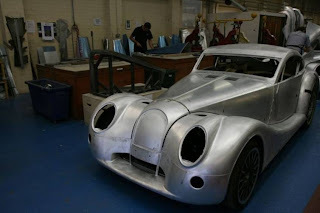 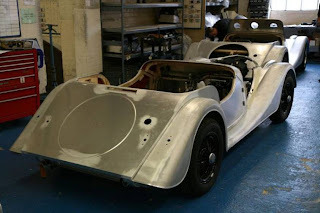 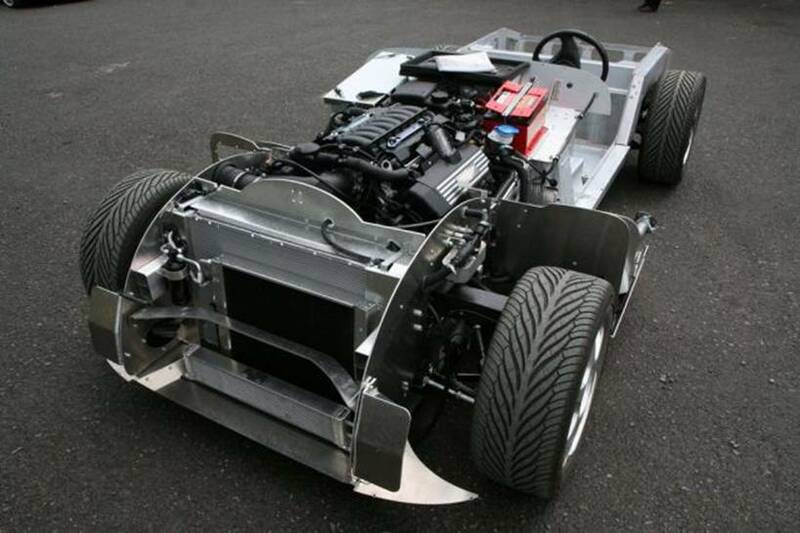 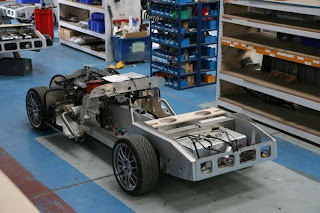 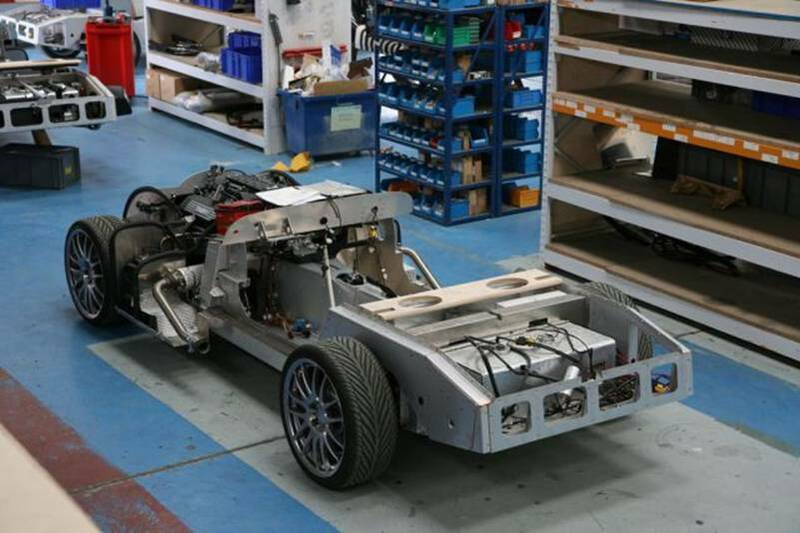 The Morgan Motor Company located in Britain doesn't change in a changing world. 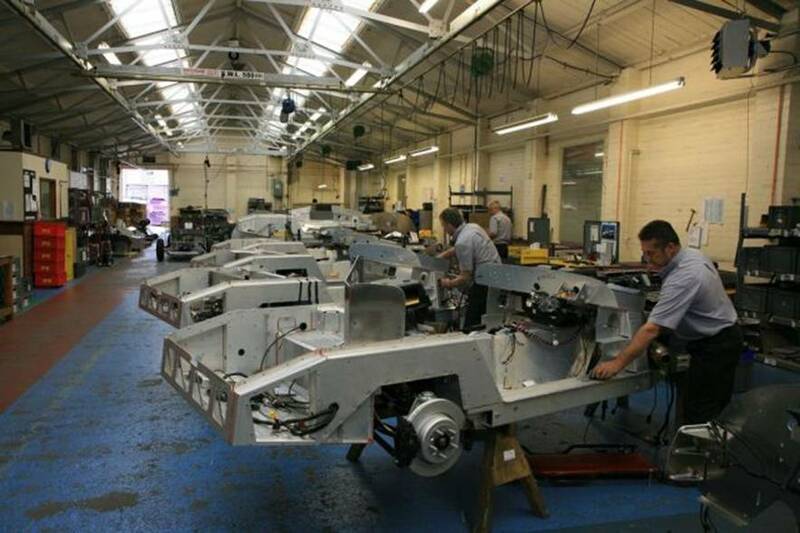 Not only is it still independent, but it also makes each car by hand. 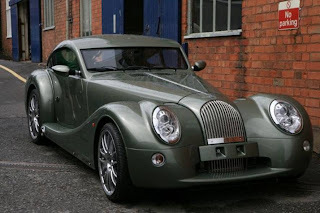 A base model is about $44,000, with some cars costing up to $300,000. People wait for over a year to get their exclusive hand-built cars with the shell made out of metal and much of the vehicle made out of wood. 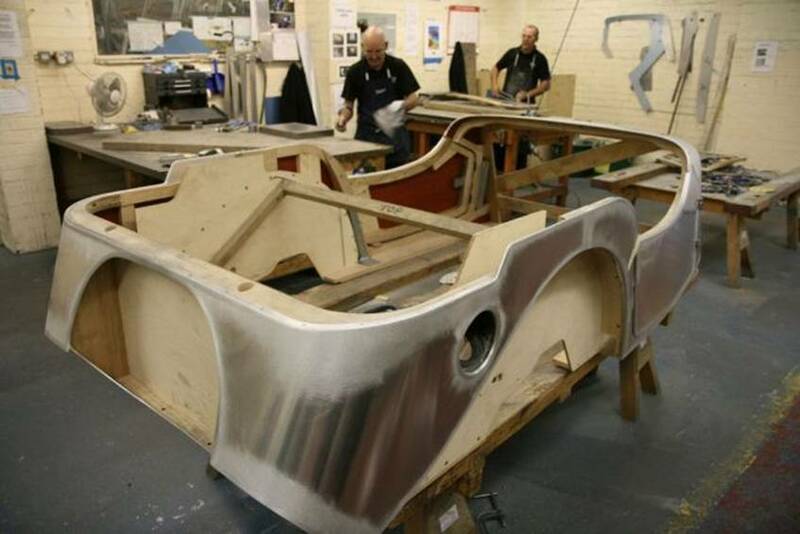 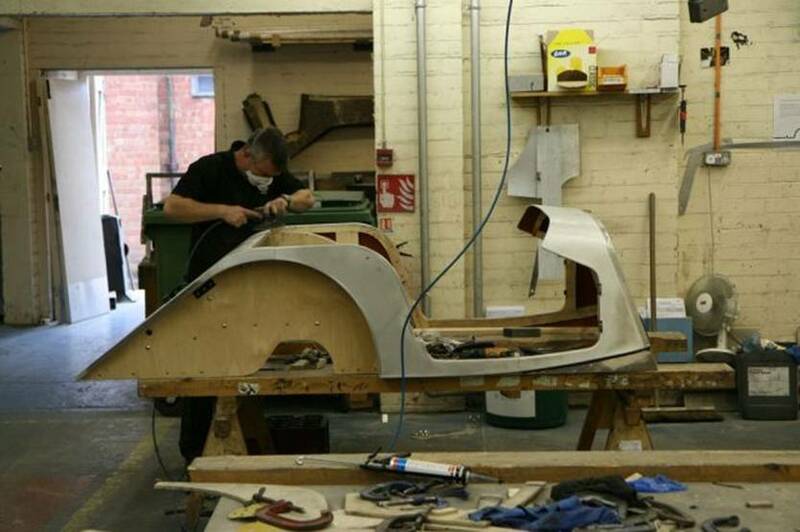 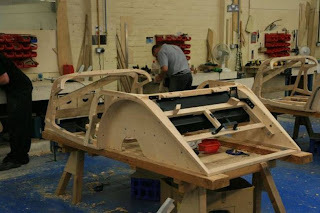 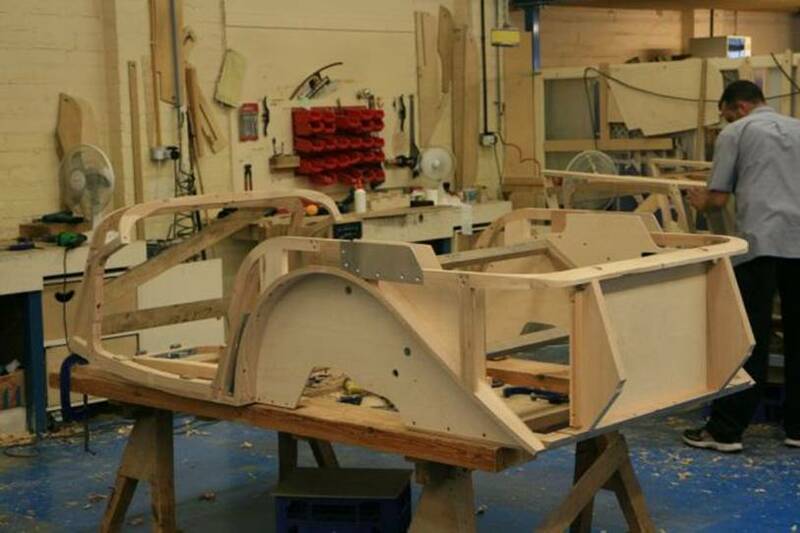 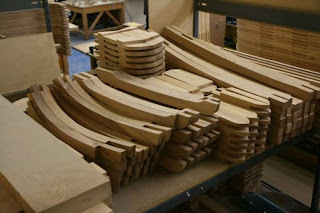 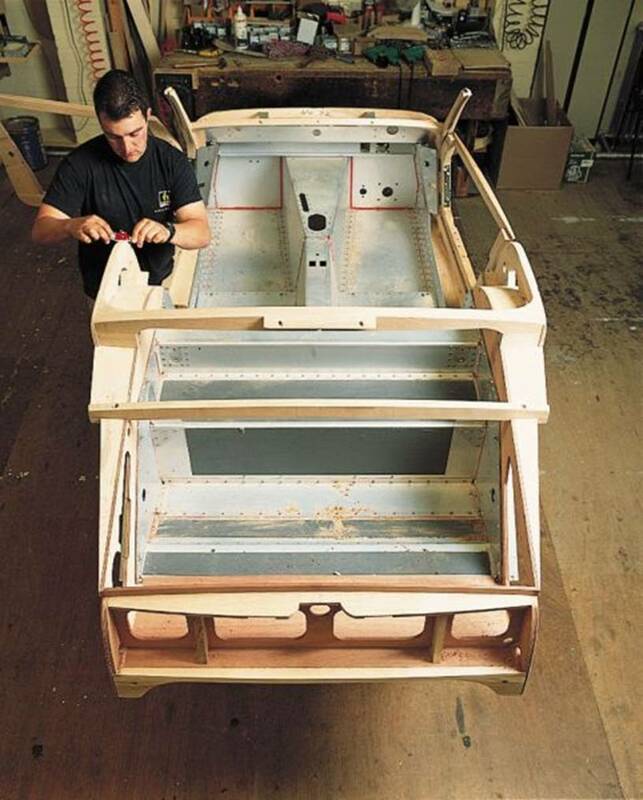 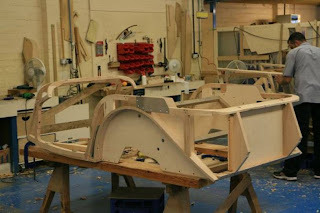 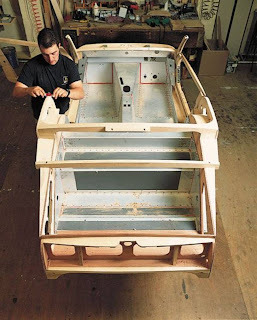 Working on the wood interior, workers use metal shears to individually shape a hood because each car has to be different. 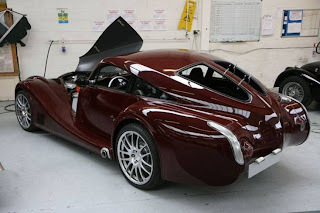 Every year Morgan produces about 600 cars. 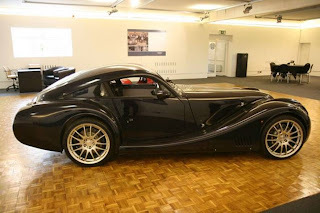 Founded by Henry Frederick Stanley Morgan known as “HFS”, it was then run by his son Peter, and is now run by Charles, the son of Peter Morgan. 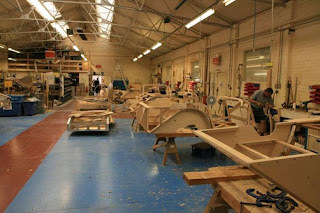 The company will celebrate its 100th anniversary in 2011.